A leaking roof occurs when your gutter cannot maintain the water drainage from your roof and gutter cleaning has been neglected. The spillage that does not fall to the ground can build up, causing damage. During cold weather in particular, gutters may fill with ice or snow, causing further problems. Like rotting wood, foundation cracks occur when water is absorbed into the home. More likely to occur during colder months due to freezing temperatures, water buildup can cause wall cracks and even cracks in the foundations. Use a professional gutter cleaning company to avoid this very costly problem. Not only can water cause your driveway to become slippery from excess water and ice, but it can also cause damage. The extra water can cause a sagging and crack your driveway. This can be avoided by regular gutter maintenance by a gutter cleaning company and directing the outflow pipe in the correct direction. 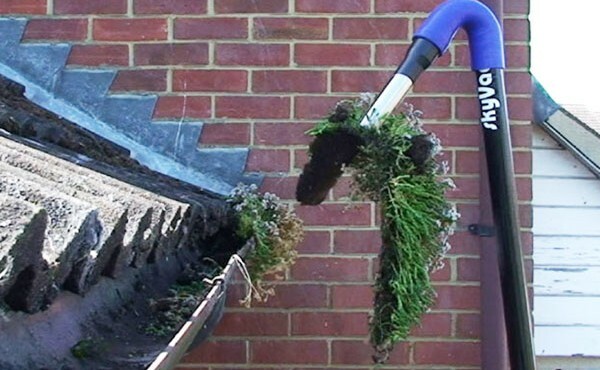 When a gutter is damaged or unable to retain the water it is designed to, the water then leaks out to the nearest points, which could mean your garden and lovely plants. This will soon ruin the look and health of your garden. If you need professional gutter cleaning in Norwich, Norfolk or the surrounds contact Alpine Cleaning Services today for a free no obligation quote.